One of the benefits of living in Prague is having affordable access to amazing performers and venues. Typically, as Winter closes in and children are on holidays a lot of us hunt for cultural treats to expand their horizons. Fantastic offerings are to be found if you undertake a little bit of research. Here I share a few favorites, perfect for families who have kids old enough to sit still. This part of the world has a rich history with music. As you know Mozart had a love affair with the city and spent much time in the bohemian capital away from the stiff confines of Vienna. Bedřich Smetana, Antonín Dvorak and Leoš Janáček are probably the three most famous Czech composers in the world, if you have not been lucky enough to hear their work then you must attend a concert here in their home country. 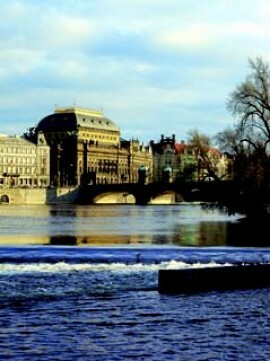 To welcome in 2011, the world famous Czech Philharmonic Orchestra have three New Year Concerts organized. The theme for these concerts is European Dances, thus Waltz, Polka and folk influenced pieces will be performed. 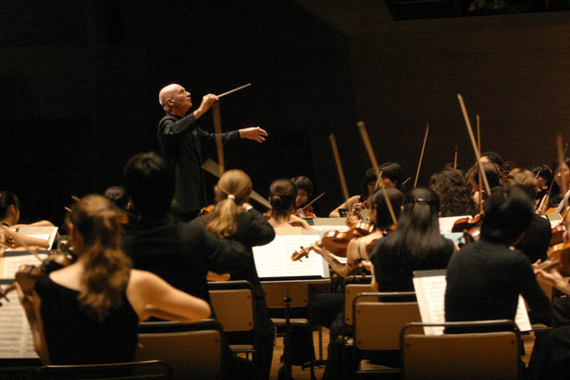 The program is rich in famous works and composers, thus a fantastic opportunity for children to experience. There is usually a half hour interval where drinks and snacks can be ordered and you can take in the view over the river towards the castle. The Dvorak Hall is very beautiful and compliments the music beautifully. 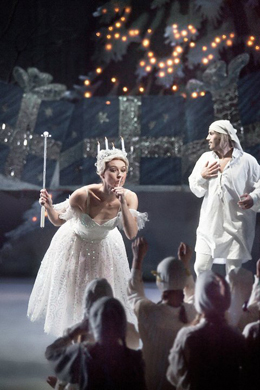 The Nutcracker is the ultimate Christmas treat. Performed by the National Ballet, follows Tchaikovsky’s original ballet but has introduced elements from Charle’s Dicken’s A Christmas Carol. Taking place in 19th Century London, it presents the magic of Christmas and how it has the power to transform human character. Tickets are mainly sold out and besides a few standing seats, most seats in January are probably already taken. Other ballets to recommend that you may have more luck securing seats for are: Swan Lake, The Little Match Girl and Goldilocks (March). There are a mixture of matinee and evening performances available. You can book online but best would be to personally visit the ticket office at the National Theatre and find out just what is available and when. 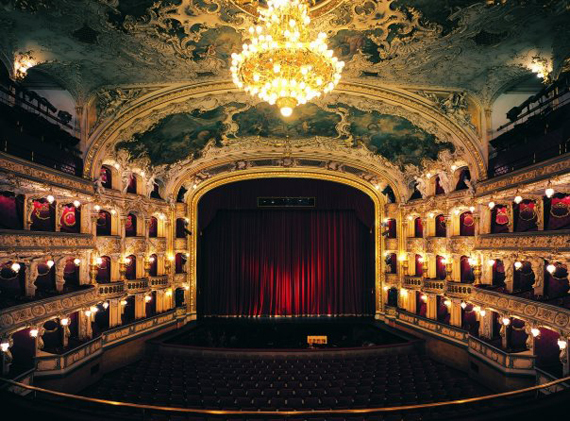 The State Opera is a stunning building close to Hlavni Nadrazi (Main Train Station) and is often overlooked due to the busy road that sits in front of it. This will be rectified as the road is due to go underground in the future and the area in front of the Opera house will become a pedestrian zone. Here ballet performances are regularly staged throughout the winter months and as it is less high profile than the National Theatre there tends to be more ticket availability. That is not to say that you are in anyway attending an inferior performance, quite the contrary. 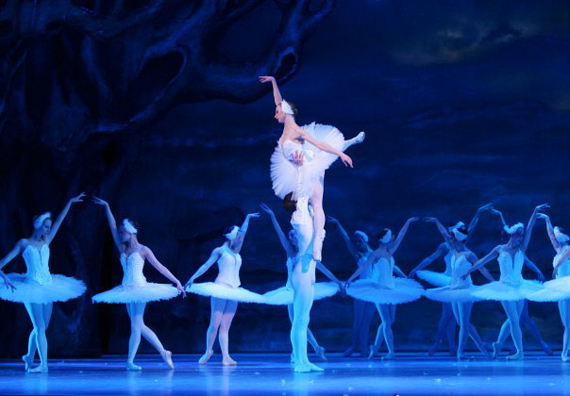 Recommended ballets currently showing are, Swan Lake, Sleeping Beauty and Cinderella. Tickets can be easily booked online below. My friend Leah wrote an article for KIP a couple of years back on the various ballets suitable for kids, you can read her review here. In closing my advice is to not miss out on these splendid treats. Research online or visit the bookings offices in person and reserve you seats now in order to avoid disappointment. Oh and also, if you are yet to attend a concert in Prague please note that it is customary to dress up when attending concerts. DIRECTIONS: National Theatre: Trams 6, 9, 17, 18, 21 or 22 to tram stop National Theatre, Metro: closest is B line Narodni Trida, Car: paid parking is underneath the theatre. Rudolfinum: Trams 17 and 18 to Starometska, Metro: A line to Starometska, Car: paid parking is underneath Rudolfinum. Estates Theatre: Metro A or B to Mustek. 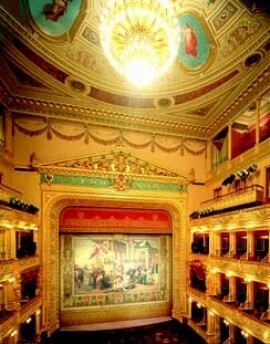 State Opera Prague: Metro A or C to Museum, Tram 11 to Muzeum, Car: there is paid parking directly opposite the theatre.